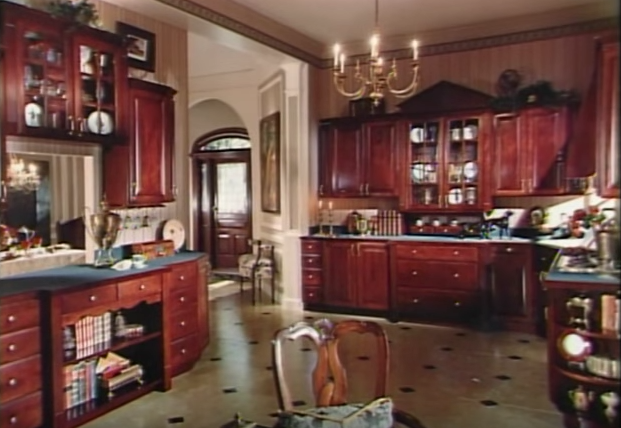 ACW provides custom woodworking solutions for corporate clients. No project is too big or too small. We take pride in our work and strive to help businesses showcase their products or services in their industry in a way that enhances their reputation and helps expand their business. 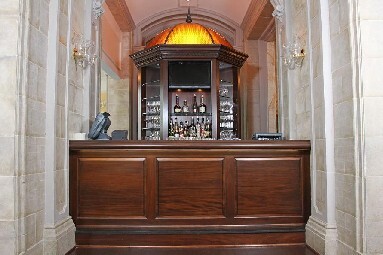 One of our recent clients was the nationally recognized and historic Jefferson Hotel located in downtown Richmond, VA. 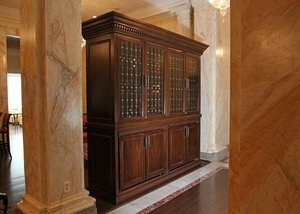 Intricate mouldings, a handsomely designed wine bar and wine rack, a massive coat closet, and other custom wood pieces were created for this iconic hotel.